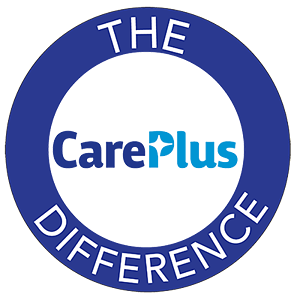 CarePlus Smile Advantage, which utilizes the award-winning Dental Associates clinic network, can be written on a standalone basis. This plan offers our most competitive rates, enhanced benefits and no need for any specialist referrals. But if provider choice is most important to you and your client, CarePlus also offers the Total Access plan, which combines coverage at our exclusive Dental Associates clinics (Smile Advantage Network) with a national PPO network, plus out-of-network coverage. If your client wants to keep their current dental plan, we also offer our CarePlus Smile Advantage clinic based plan alongside your client’s existing plan. Pairing a CarePlus Smile Advantage plan with your client's current dental plan allows for plan choice and cost savings at the employee level. The fact is, we offer multiple customizable plan options to meet the group dental insurance needs of your clients. All of our plan options feature the fully-integrated, all-specialty Dental Associates clinic network to control costs and eliminate the need for specialist referrals. Interested in learning more? Have questions? Request a quote and a representative will call you to discuss the comprehensive, affordable dental coverage we can offer your clients.